Why purchase Natural Medicines from your Healthcare Practitioner? The modern Holistic Practitioner is true to the Hippocratic tradition in medicine: ” Let your food be your medicine, and your medicine be your food ” and ” do no harm “. Your Healthcare Practitioner’s job is to have you feeling better as quickly as possible and to prevent health problems from reoccurring. 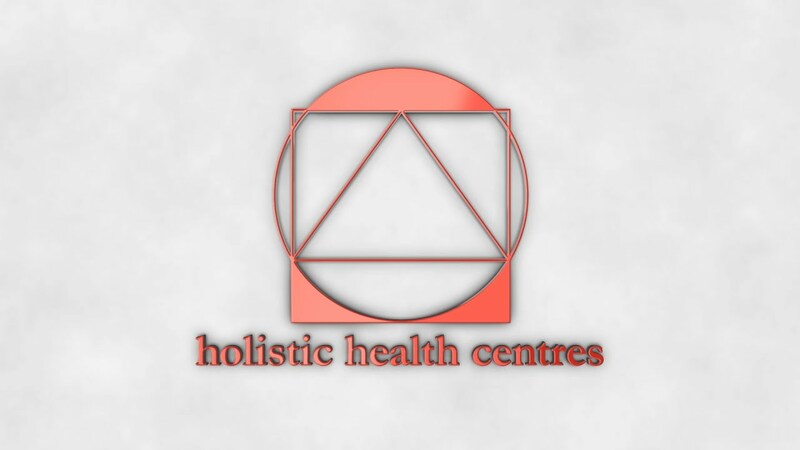 If you want to achieve a new state of wellbeing, thus maximising the quantity and quality of your life, you and your Practitioner must not only treat the symptoms, but also the underlying cause of your disease or condition. That’s why many of the programs that they prescribe may involve dietary and lifestyle changes and the use of Natural Medicines. By prescribing the Metagenics range of Natural Medicines we are recommending the highest quality, effective products available. Sold only through Healthcare Professionals, the Metagenics range is formulated to meet the exacting standards necessary to treat acute and chronic health disorders. That’s why Metagenics is the number one provider of Natural Medicines in Australia and New Zealand. Metagenics are continually making innovations into existing products and treatments, and researching new products. For example, Metagenics was the first company in Australia to offer therapeutic strength acidophilus featuring the NCFM strain of Lactobacillus acidophilus, one of the most highly researched and scientifically validated strains in the world. Metagenics is also one of the only companies to have the Zinc Tally taste test, an easy test to check your zinc levels, and high concentration magnesium drinks for muscle spasm and fibromyalgia. These are but a few of the more than 200 products that Metagenics produces. Metagenics funds scientific research studies at several universities throughout the world and employs more than 20 Doctors, Naturopaths and Research Scientists. The Metagenics team is continually searching for newer and better ways to improve peoples’ health.